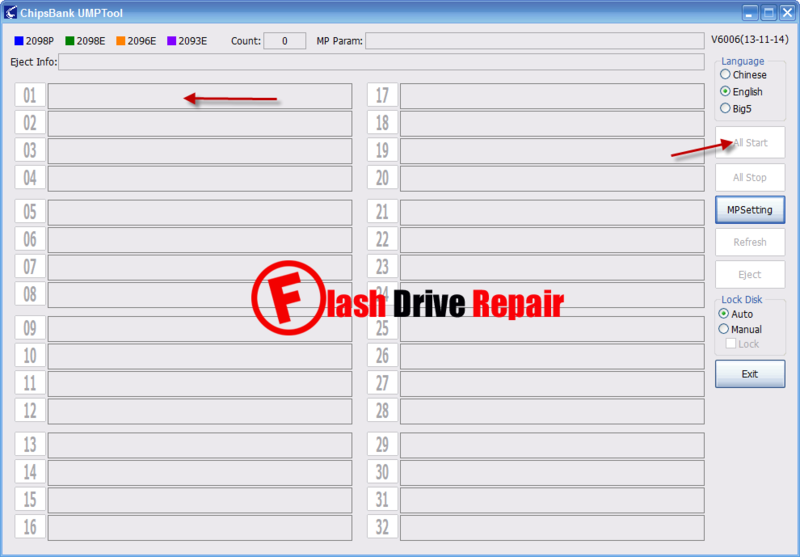 Learn how to repair corrupted Chipsbank usb flash drives .Download Chipsbank UMPTool V6006 and fix ChipsBank 2093E,2096E,2098,2098P and 2098E chip controllers. 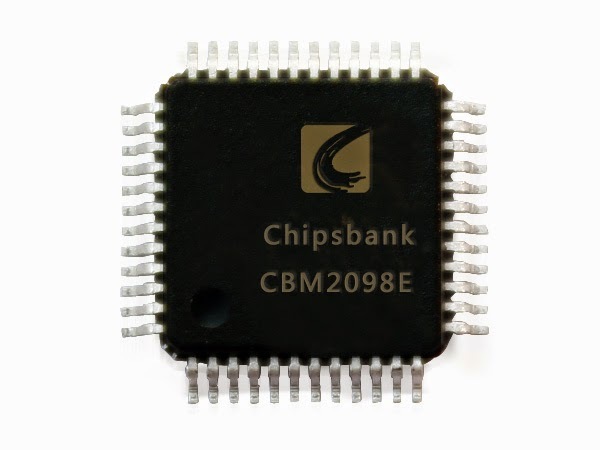 Chips Bank UMPTool V6006 is a great tool for repairing Chips bank chip controller.ChipsBank UMP utility V6006 allows you to repair and update the following chips bank controllers "ChipsBank 2093E,Chipsbank 2096E,ChipsBank 2098,Chipsbank 2098P .ChipsBank UMPTool V6006 can restore the original flash drive firmware .IF you have format problems with your Flash drives that have chipsbank controller so you should use this software . First you must determine your Flash drive information and must be sure that the flash drive chip vendor is Chipsbank and chip vendor model is one of the following "ChipsBank 2093E,Chipsbank 2096E,ChipsBank 2098,Chipsbank 2098P .You can use Chip genius software 2014 . Download Chipsbank CBM2098 UMPTool V6006 from the download links in the bottom of this article . Connect the corrupted chipsbank usb stick to your computer . 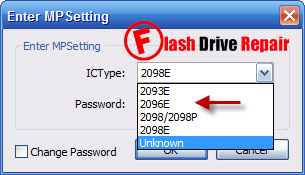 Open the file called "UmpToolV6A.exe " .If your flash drive is supported by this software , you will find the flash drive appear on the program interface . Now click All Start to update chipsbank firmware . The software will automatically detect the chip vendor model of chipsbank and if you want to choose it manually ,click on MP Setting and choose your flash drive chipsbank model , look to the next picture . Choose your chipsbank chip vendor model as you get in the chip genius report then click OK .
You will find 2 manual guides with Chipsbank CBM2098 UMPTool V6006 folder " one for manual guide for updating flash firmware and the other "the software support flash list " . I used Chipsbank UMPTool V6007 dated 14-1-14 and it detected my bricked usb pendrive as 7800M[Fix],SDTNPMAHSM-008G,CE:1 ID:45DE94827656,Ready! However when I click Allstart button, it runns the scan and gives message as SDTNPMAHSM-008G,CE:1 Code file missing,(0018). Can you please help? If the right firmware file is available it looks like I can revive the pendrive. Do you have software to upload firmware for above chip controller? in report it say CBM2098B but on chip it prints as CBM2098.